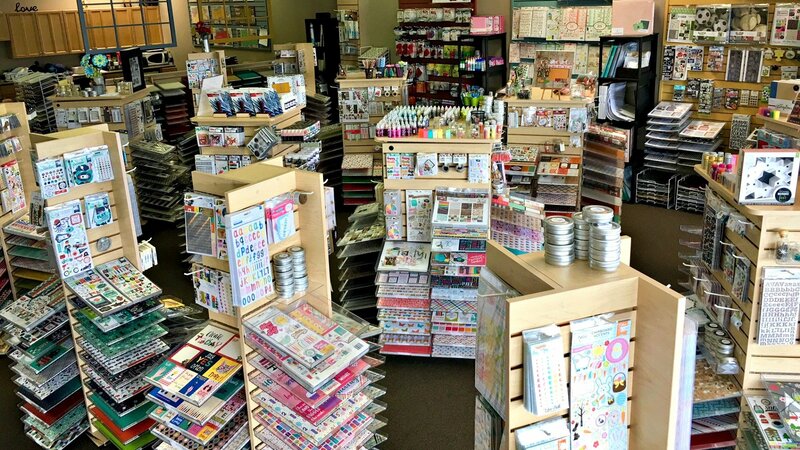 Welcome to Two Scrapbook Friends, your number one source for all things scrapbooking, cardmaking and papercrafting. We are dedicated to giving you the very best from all of the leading manufacturers, with a focus on great service, friendly staff and amazing classes and crops. Founded in 2002, Two Scrapbook Friends has come a long way from its beginnings in Carolyn's basement. When Carolyn first started out, her passion for sharing her love of scrapbooking drove her to include friends and neighbours for weekly craft nights. This gave her the drive to turn hard work and inspiration in to a booming brick and mortar and online store. We now serve customers all over Canada and are thrilled to be a part of the inspirational wing of the scrapbooking industry.